There is an iconic painting of Charles II, commemorating his coronation in 1661 at Westminster, following the Restoration of the monarchy. An ermine robe is draped over his shoulders, he holds the orb and sceptre in each hand, and the English crown rests firmly on his head. But this wasn’t his first coronation. That had taken place in Scone on January 1, 1651, and it would end up being the last coronation to take place in Scotland. 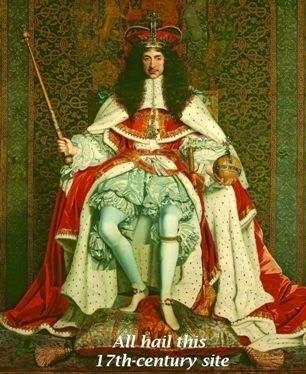 On February 5, 1649, six days after English Parliament had executed King Charles I, Scotland defied their southern allies and proclaimed Charles II, king of Great Britain, France and Ireland. Normally such a proclamation would be sufficient to get the coronation ceremonies underway but matters were politically more complicated. 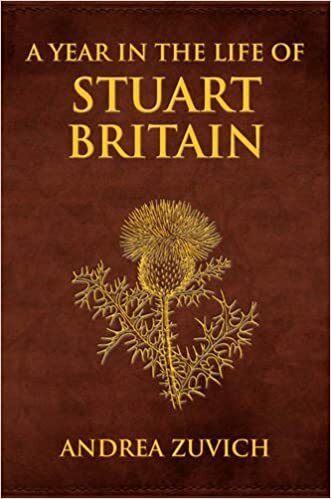 Staunchly Presbyterian Scotland had gone to war against Charles I’s over his determination to push the Anglican Common Prayer book on them. They had sided with his Parliamentarian enemies during the subsequent English Civil War, but they were outraged by his execution. 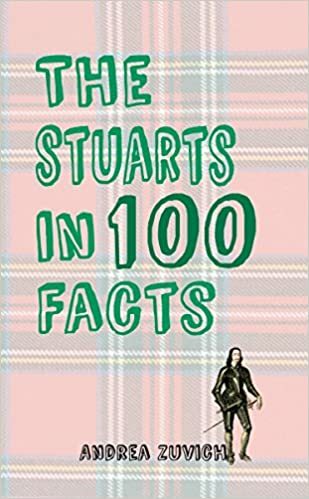 He was a Stuart and their king. Proclaiming his heir as the new king did not take much debate. However, they were not about to crown the new king without ground rules, namely that he would uphold their National Covenant. As a condition of inviting him to take up the crown, the Scots laid out their demands from the new king, including that he’d agree to promote Presbyterianism throughout all three kingdoms. After a great deal of negotiation in Breda, Charles finally agreed to their demands and sailed for Scotland. Organizing the coronation fell to Sir James Balfour, the Lord Lyon King of Arms, who had also officiated King Charles I’s Scottish coronation in 1633. Initially, they had planned to hold the coronation on August 15, 1650, with Holyrood the preferred venue. Cromwell’s invasion of Scotland (to force their repudiation of Charles) postponed the ceremony until January 1, 1651, and they settled on Scone, where ancient kings of Scotland had been crowned. Leading up to the coronation, Balfour commission coronation pieces, coin-sized medals that would commemorate the event. His intent was to have them struck in base metals and scattered at the populace during the King’s procession to the Kirk. 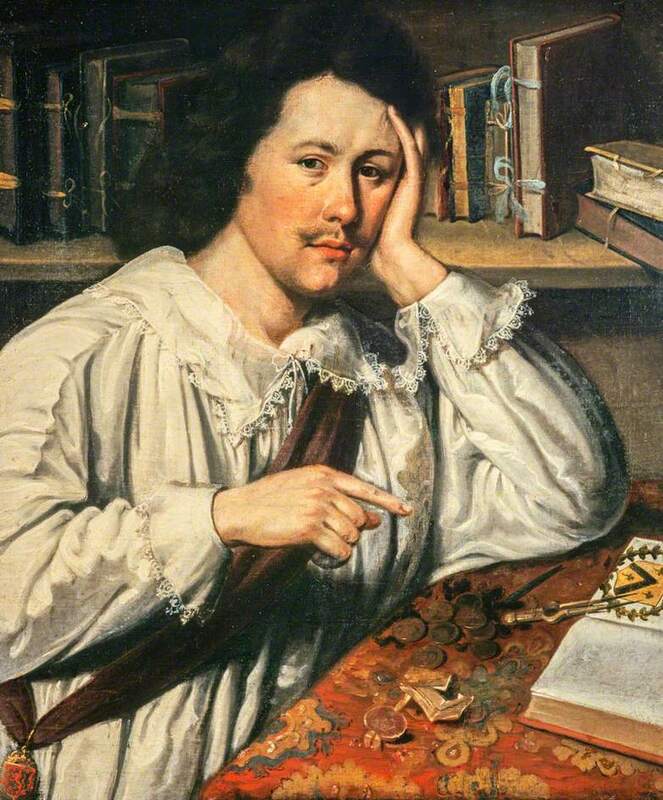 Unfortunately, resources were scarce, given the English crisis; instead, a small collection was minted in gold and silver and likely reserved for the King’s noted connections. To prepare for the solemnity of the coronation, Parliament declared two national fasts to be held before the coronation. There was a great deal of debate as to the nature of the fasts, and they eventually settled on one for the gospel and the other to pray for the sins of the King and his family. Naturally, the latter did not please Charles, particularly as it involved having to denounce his mother and father, but he gritted through the ordeal. Before the coronation, Charles left Perth and travelled to the Palace of Scone, where he stayed for the coronation. The Palace dates back to the 12th century, constructed for one of the Abbots of Scone Abbey. The Abbey was mostly destroyed during the Reformation and a small Kirk built in the 17th century. On the day, nobles and officials gathered in Charles’s bedchamber to dress the king in his Prince’s robe of red crimson. He was also joined by those companions from England who had been approved to stay with him. 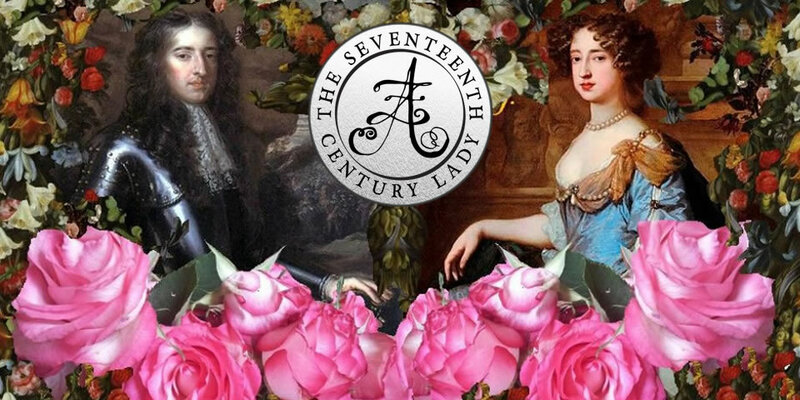 Included in this party was the Duke of Buckingham, Richard Fanshawe, Lord Wilmot, and Charles’s personal surgeon, Richard Wiseman. At the appointed time, Charles was led from his bedchamber to the Chamber of Presence, flanked by the Earl of Erroll, Lord High Constable, on his right, and the Earl Marischal, the custodian of the Honours of Scotland, to his left. The Chamber of Presence was a long gallery with the ceiling painted with hunting and hawking scenes. A grand chair was positioned in the centre with the Cloth of State stretched over it like a canopy. 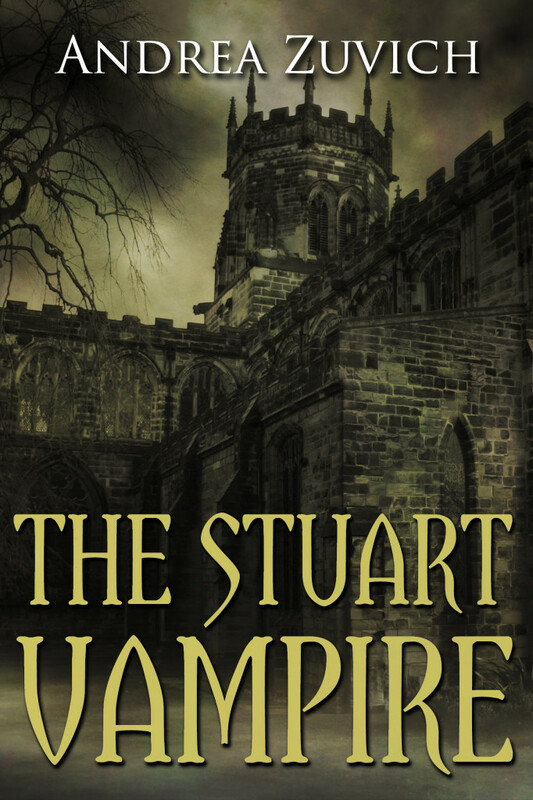 The Commissioners of Burghs and Barons presented themselves to Charles, and following this, the nobles and dignitaries accompanied Charles to the Kirk of Scone, “in order and rank according to their qualitie [sic].” He walked under a crimson canopy, with a pole bearer at each corner. The Honours of Scotland were carried by high ranking nobles: the spurs were carried by the Earl of Eglinton, the Earl of Rothes held the Sword of State, the Earl of Crawford and Lindsay carried the sceptre, and the Marques of Argyle, carried the crown. 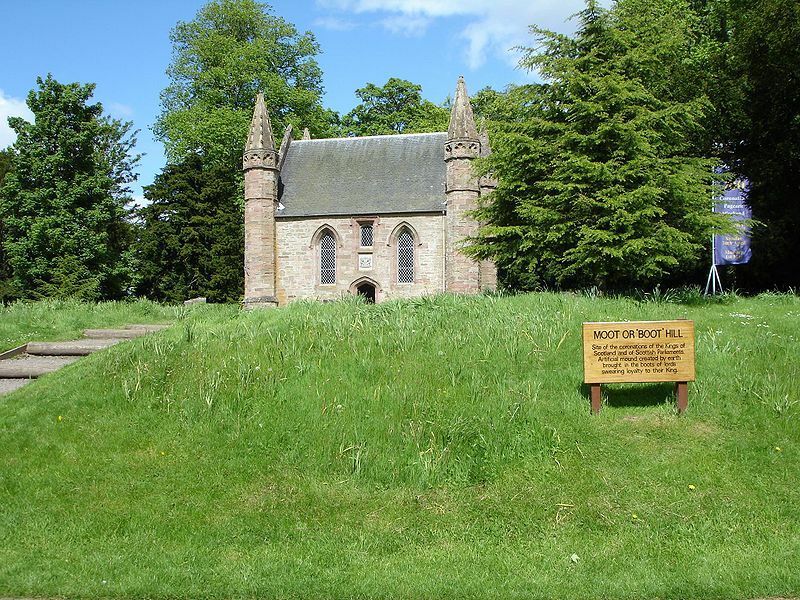 The Kirk of Scone was situated on a small hill called Moot Hill, and they would have passed through the lych-gate. Inside, the Kirk would have been crowded. Benches were lined up to seat the Officers of State. The walls were decorated with tapestries. A table had been set up, draped with green velvet edged with gold fringe, to rest the Honours. There were two chairs, one for Charles to sit and listen to the sermon, and another on the opposite side, where he would receive his crown. A large stage had been erected in the centre, with two levels. The main platform had carpets spread across, leading up to the upper platform where the Chair of State was placed. The ceremonies started with a sermon delivered by Robert Douglas, the Moderator of the Commission of the General Assembly. Charles knelt before the pulpit to take his oath, while the Commissioners of the General Assembly remained on their feet near the pulpit. In front of everyone, without even a screen for privacy, they dressed him in his coronation robes. The Earl Marischal placed the spurs on the King’s feet, the Lord Great Constable delivered the Sword of State, and the Earl of Crawford and Lindsay placed the sceptre in his hands. The Marques of Argyle had the honour of placing the crown upon Charles’s head. 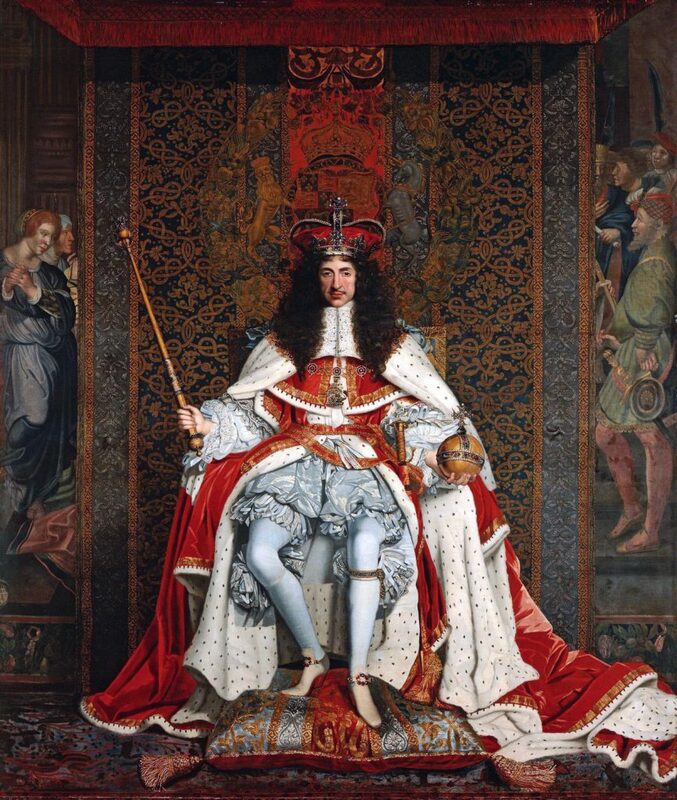 The newly crowned Charles II climbed the platform and the few steps to the Chair of State. In a moving and historic moment, the Lyon King of Arms, James Balfour, recited the Royal Line of Scottish Kings going back all the way to Fergus the First (Fergus Mór). The Royal Line of Kings hadn’t been included in a coronation ceremony since Alexander III, who had been the last of his line. But here in Scone, the place where the ancient kings of Scotland had been crowned and with the English threatening Scotland, there could not have been a prouder tribute to an ancient kingdom. This was a fitting end to the last coronation ever held in Scotland. 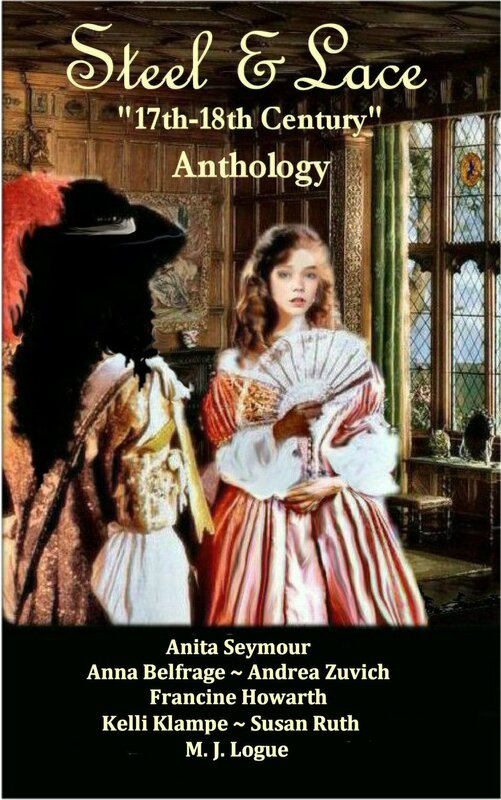 Cryssa Bazos is historical fiction author and 17th century enthusiast with a particular interest in the English Civil War. 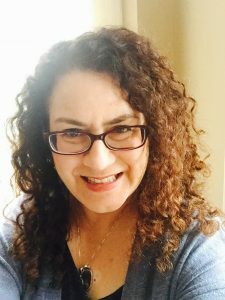 She is a member of the Historical Novel Society, the Romantic Novelist Association and is a co-editor and contributor of the English Historical Fiction Authors blog. 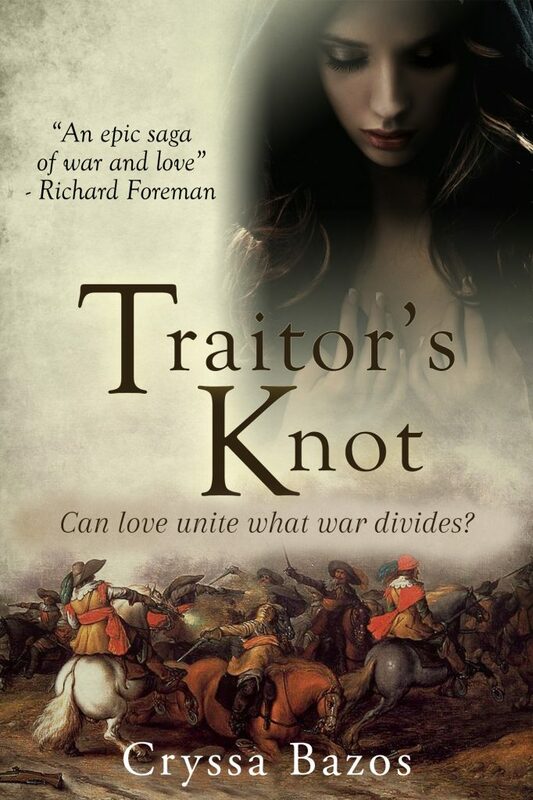 Her award-winning debut novel, Traitor’s Knot, is published by Endeavour Media. Traitor’s Knot is available on Amazon. Charles I crowned at Westminster in 1626, but not crowned in Scotland until 1633? What’s that all about?! Yes, Charles I wasn’t particularly in a hurry to return to Scotland and eventually got around to having his Scottish coronation that late. He had only been three when his father took up the English throne and the family left for London, and Scotland was quite foreign to him. Thanks for the comment! Cryssa, what was he wearing/not wearing that required privacy during the ceremony? I thought he was dressed in his room? OK I got hung up on a detail, but January 1 in Scotland is a cold, and frequently wet, place. They couldn’t afford to kill off the man with pneumonia after all those negotiations. Besides invading, did Cromwell do anything to stop this ceremony (I’m thinking about assassins etc.) — this is a very intriguing story. Thank you — you have got me off on a new line of inquiry for the day. He had 2 different changes that day. In his chamber, they dressed him in his Prince’s robes and at the Kirk, his coronation robes. Cromwell had recently taken Edinburgh, so he was otherwise occupied. An assassin would make a great alternative history. Thanks for commenting! Thank you so much for hosting me on your blog today Andrea! My pleasure! Thank you for such a fascinating post, Cryssa!